A complete range of real estate solutions for physician groups, medical building owners and healthcare real estate investors throughout Georgia, Florida and the Southeast. HealthAmerica Realty Group is a full-service commercial real estate firm that only works in the medical real estate sector, we have unique insight into the needs of healthcare providers. 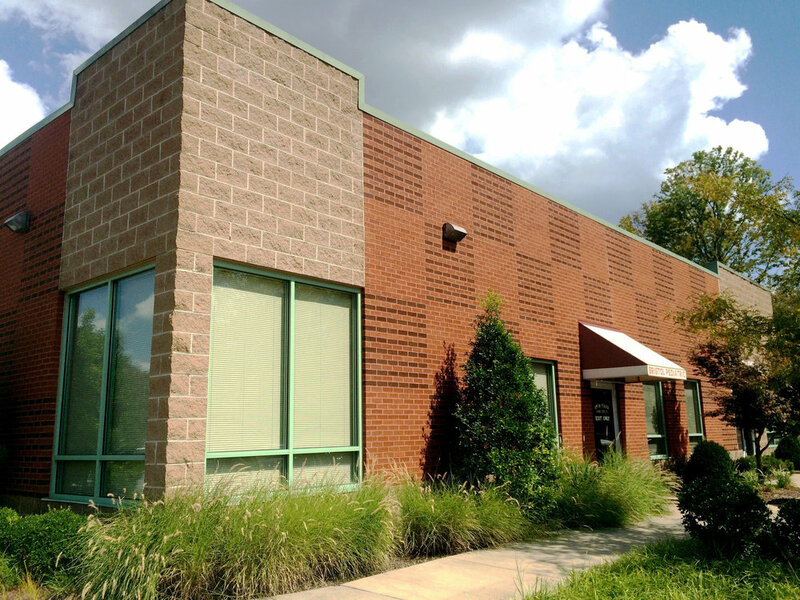 This focus sets HealthAmerica Realty Group apart from other commercial real estate companies that provide services for multiple types of commercial properties. Medical real estate transactions are unique and complex, and our clients trust our team of professionals to provide them unparalleled medical real estate services. 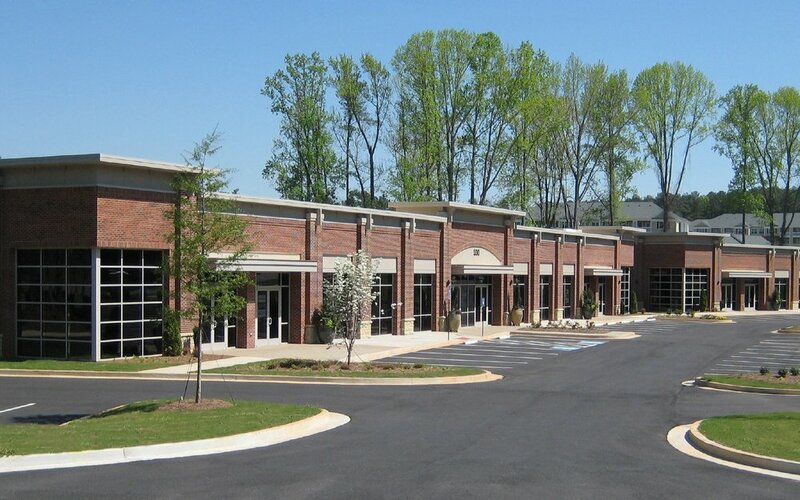 The HealthAmerica Realty Group portfolio includes management and leasing assignments for more than 3.8 million square feet of medical office space and medical facilities throughout the southeastern United States.